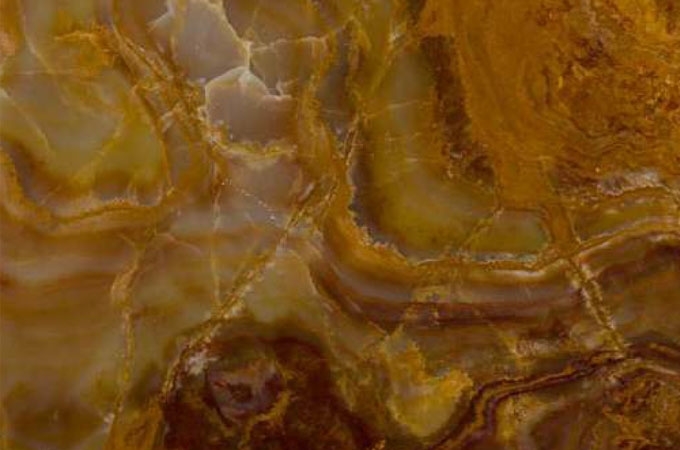 Aditya Stonex brings the most striking marbles from all across the world. 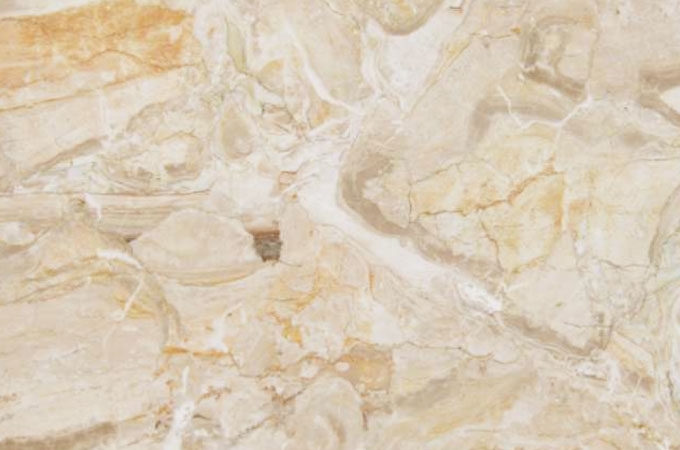 We get the luxury and grandeur of sublime quality of marbles from leading marble manufacturing countries like Turkey, Italy, and Spain. 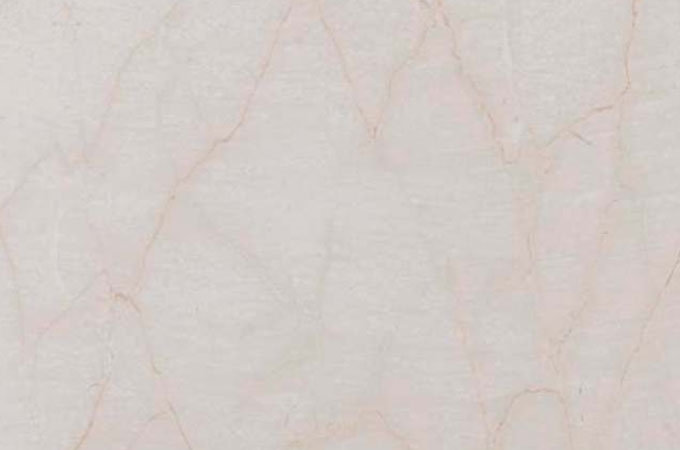 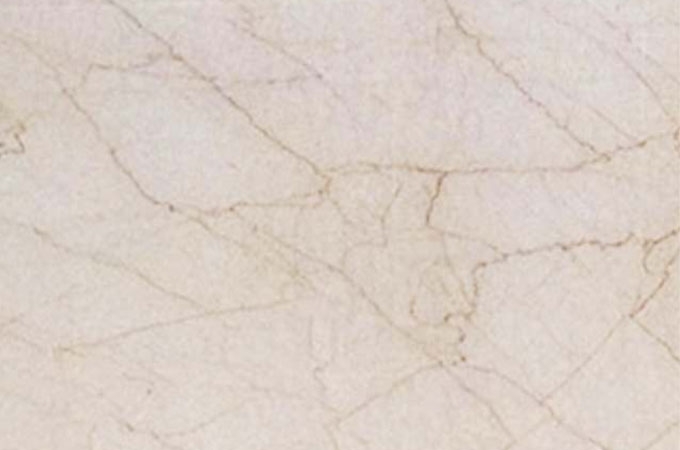 We are famous for providing jaw-droopingly beautiful imported marble in India. 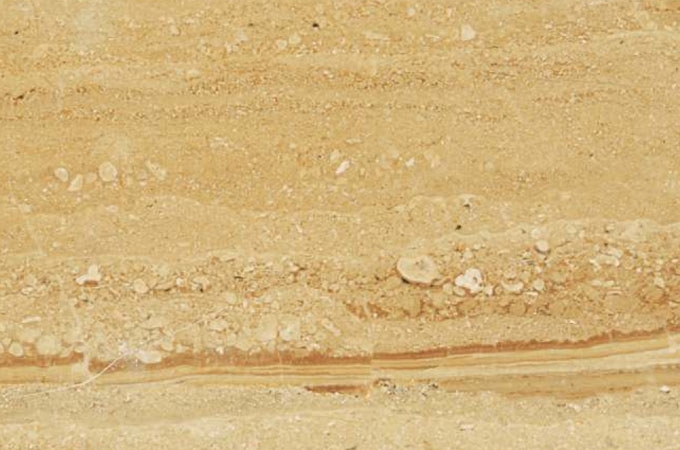 No matter what is your location, we can reach you the imported marbles at best possible prices. 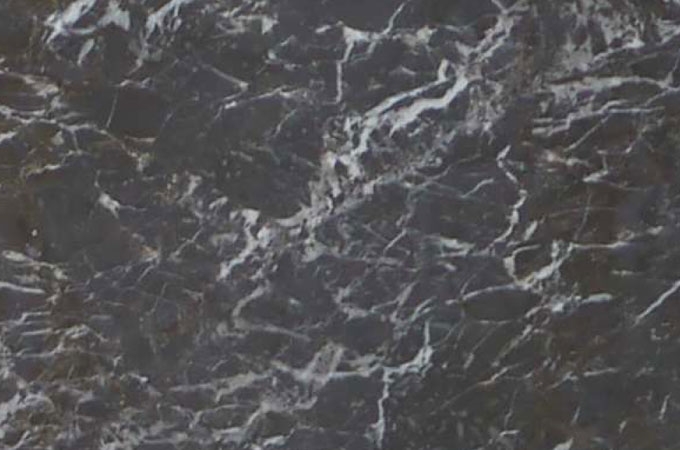 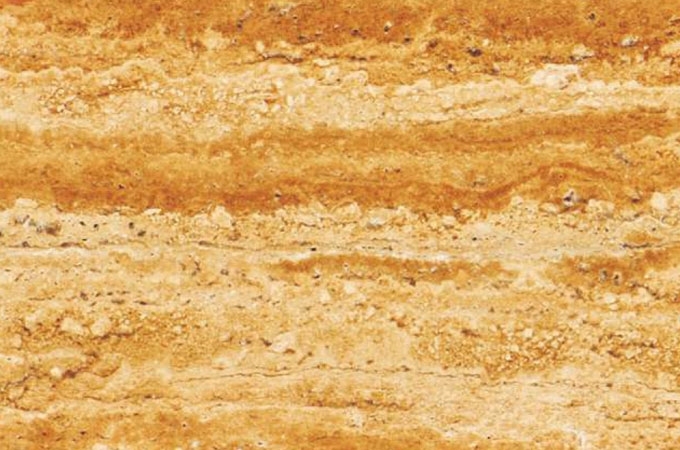 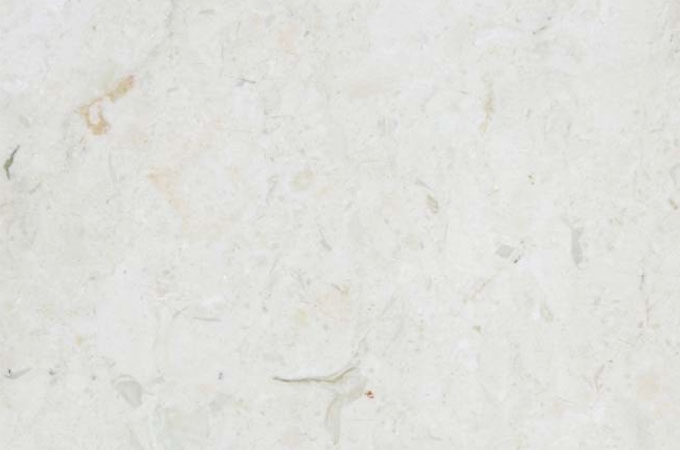 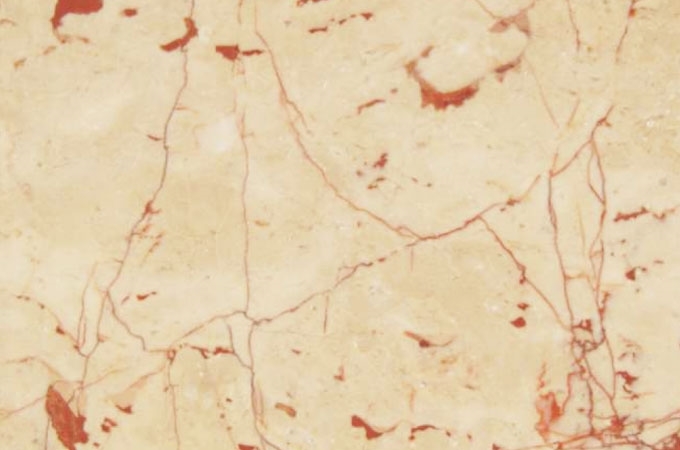 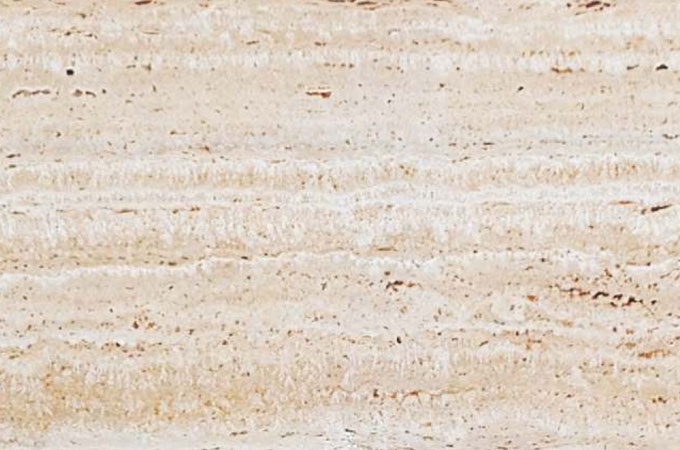 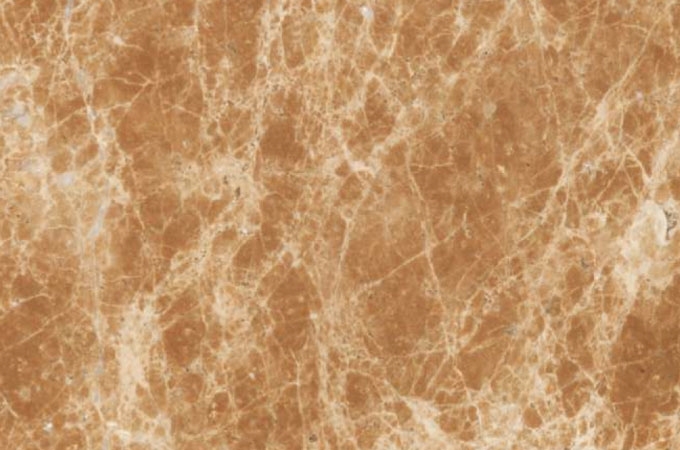 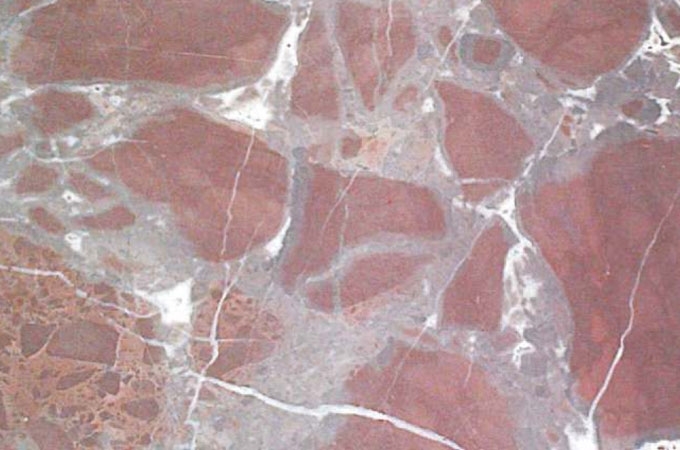 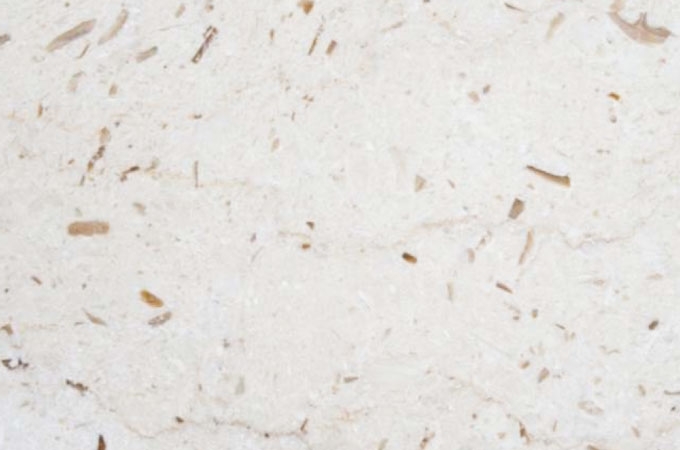 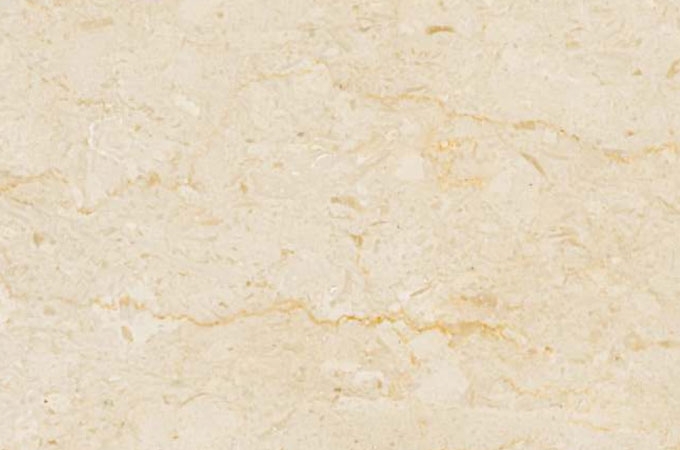 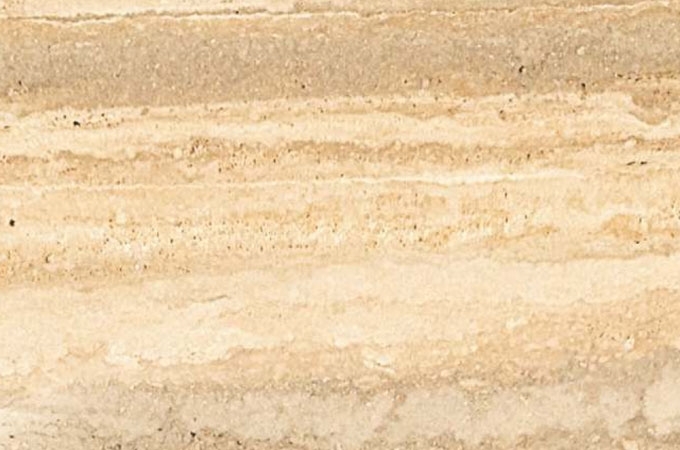 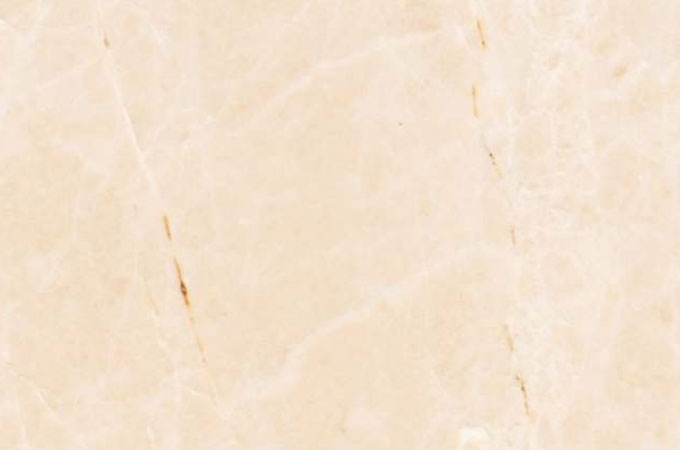 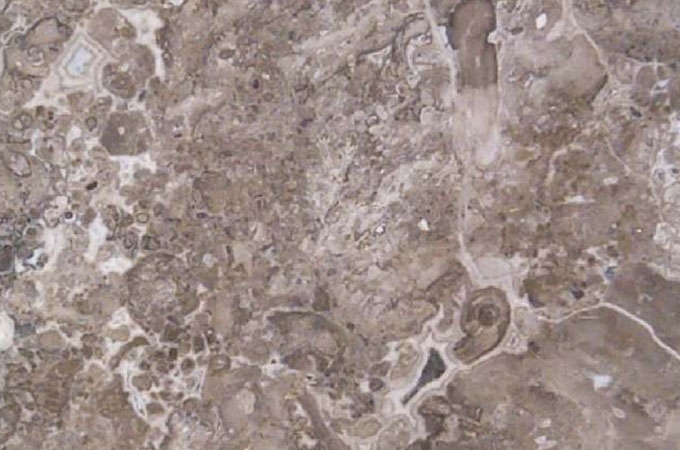 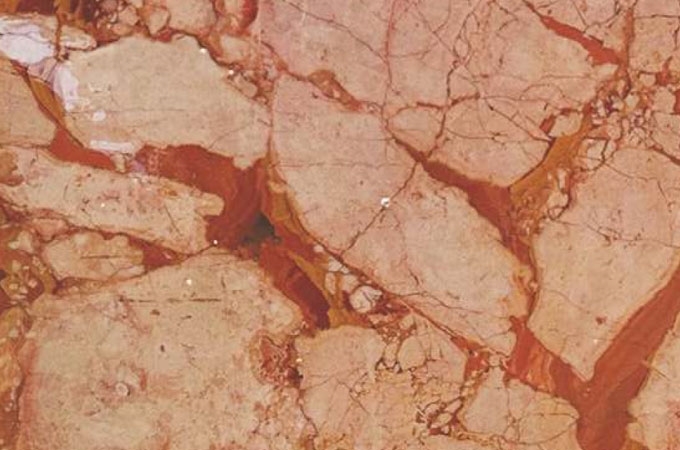 Aditya Stonex is a manufacturer of native marble as well supplying imported marble in Udaipur. 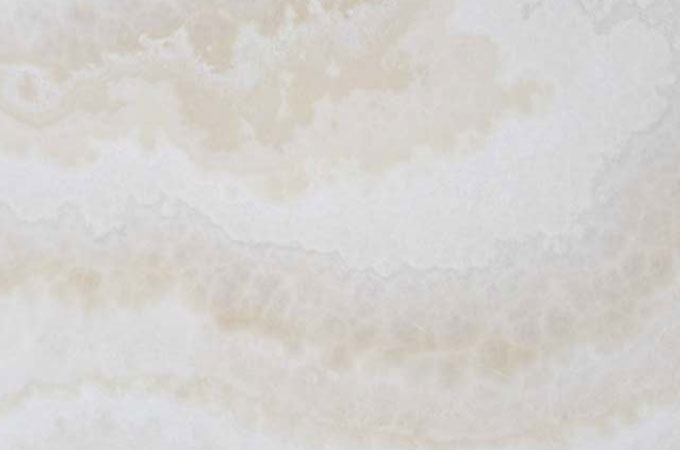 The marbles in well-finished blocks and slabs will make your architecture elegant with most ethereal hues of different colours. 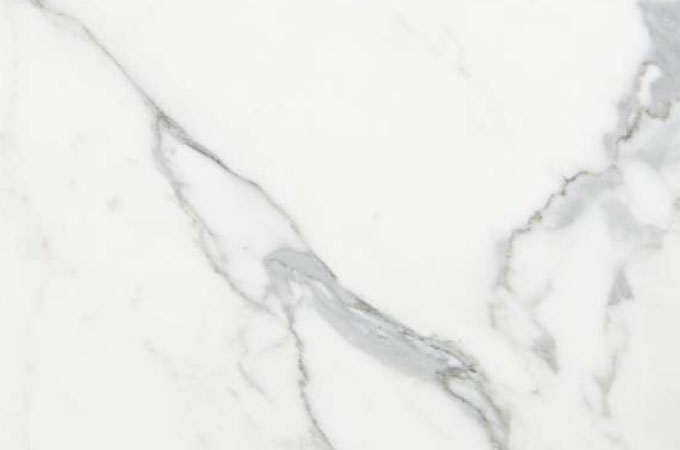 Some marbles we import are rarest in India that you might not get from any other imported marble supplier in India. 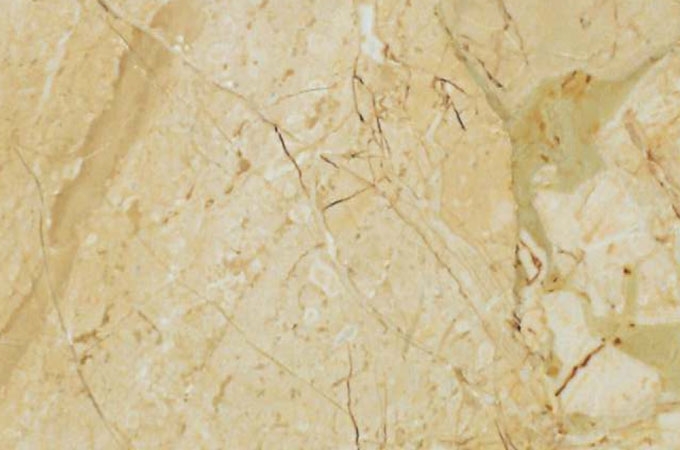 While we have carved a niche in supplying and exporting Indian marble and granite world over, we also stand ahead as an imported marble supplier in Udaipur. 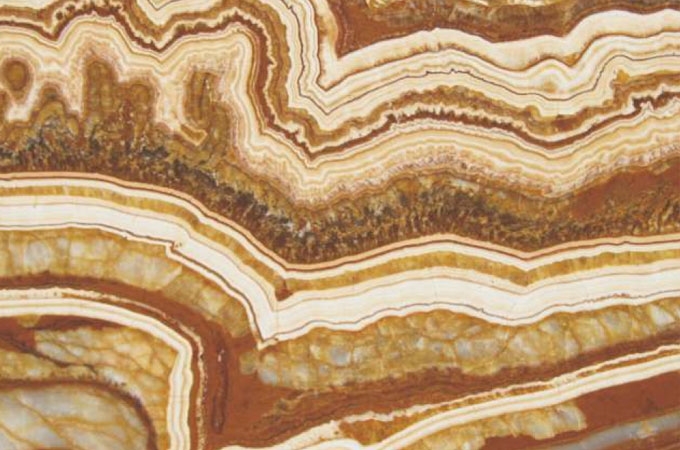 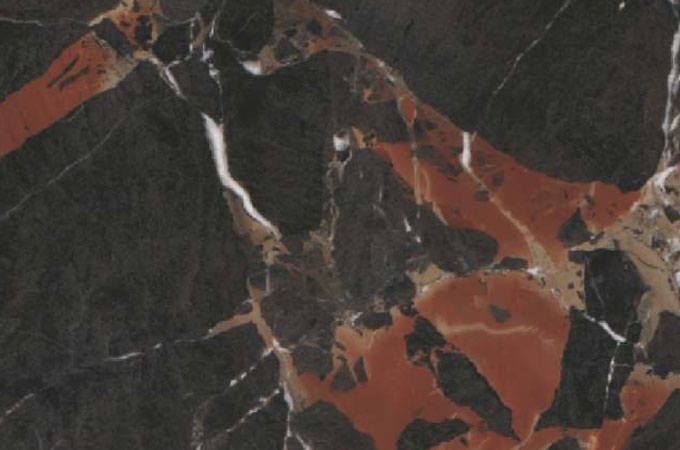 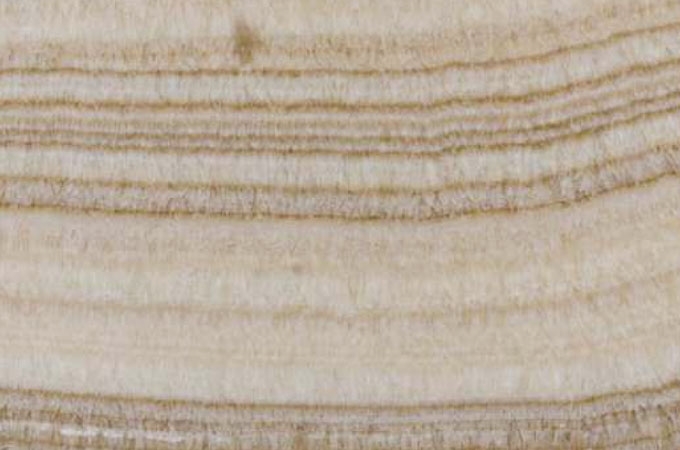 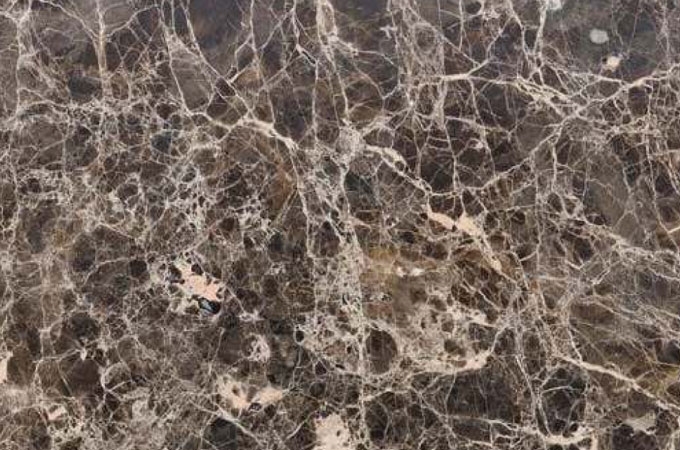 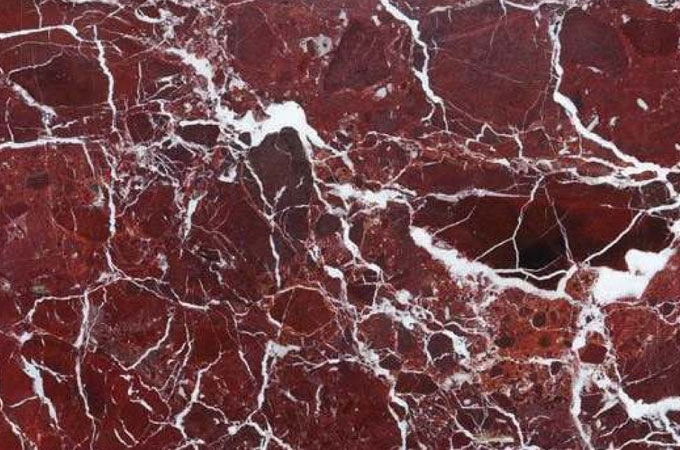 So far, we have supplied many varieties of lavish imported marbles with stunning lustre for homes, offices, and areas like kitchens, rooms, floors, malls, theatres, resorts, and other institutions.